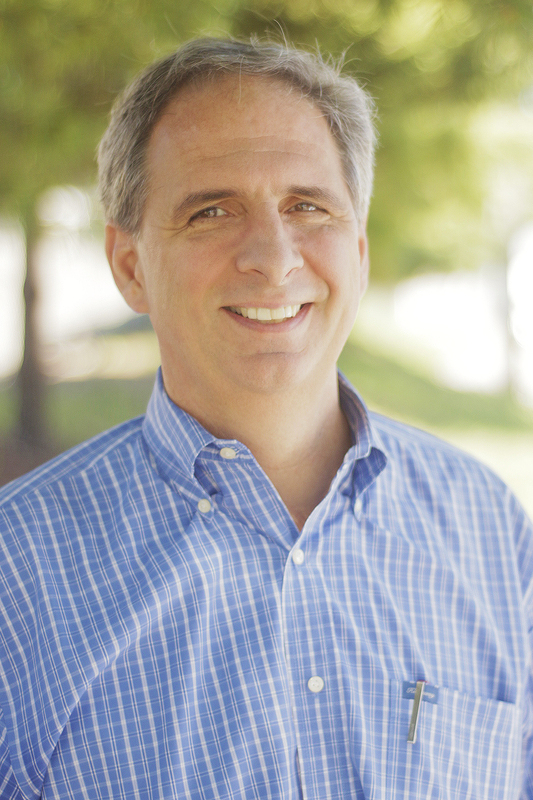 Chris is a lifelong Nashvillian with deep roots in the construction industry. Having grown up in a plumbing contracting family, he has been involved in the mechanical contracting industry in some way for most of his life. This early exposure to the industry led him to choose mechanical engineering as the focus of his education and to ultimately achieve his degree of Bachelor of Science in Mechanical Engineering from Tennessee Technological University. 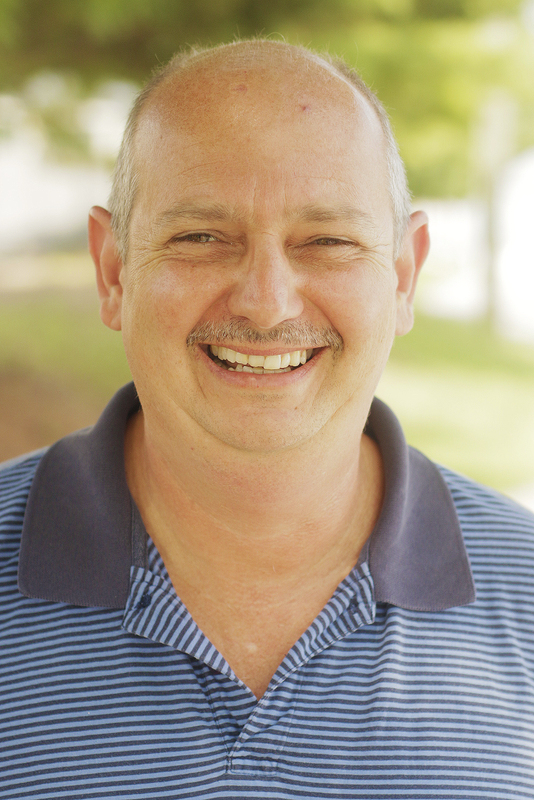 Chris is a registered Professional Engineer in nine states covering the Southeast and holds over twenty Masters and Trade licenses in those states as well. 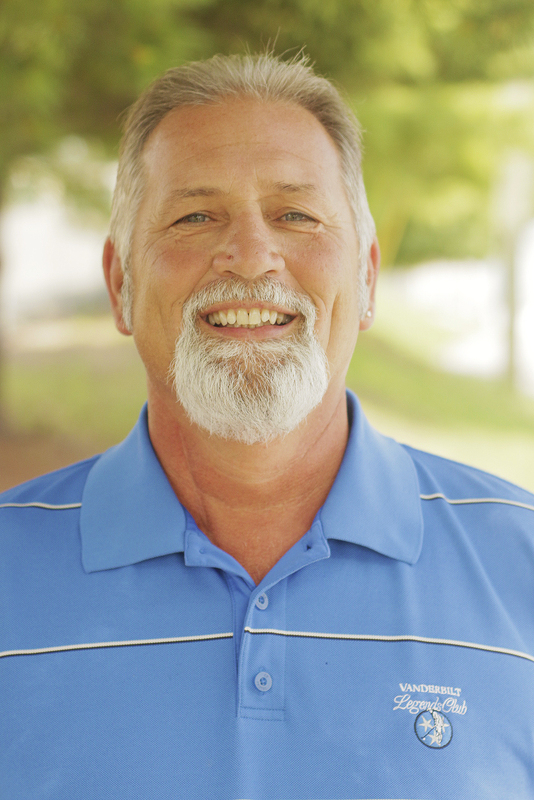 As President of Rock City Mechanical, Chris oversees all areas and company departments, and develops and maintains the company vision and approval of all financial obligations. Seeking business opportunities and strategic alliances with other organizations, Chris also plans, develops, and establishes policies and objectives of business organization in accordance with board directives and company charters. He is also responsible for the general oversight of Pre-Construction Services. Originally from Indiana, Clint came to Nashville as part of the management team constructing the General Motors Saturn Plant in Spring Hill, Tennessee. 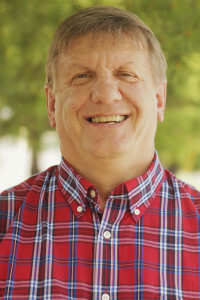 Educated at Indiana University and having completed the Pipe Fitters Apprenticeship Program, Clint has been involved in all aspects of the mechanical contracting industry over his 45 years of experience. With that experience, ranging from field welding and fabrication through all levels of production management, Clint brings a wealth of knowledge to Rock City Mechanical in his role as vice president. 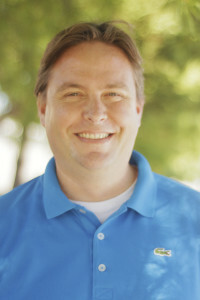 Among his many duties, Clint is responsible for managing Rock City Mechanical’s market planning, advertising, public relations, sales promotion, merchandising and facilitating staff services, Clint also identifies new markets and leads corporate scope and market research. He is also responsible for the evaluation of competition and setting strategy for reaching new markets. Kaleb came to Nashville to pursue his Masters in Accountancy at Belmont University after completing his Bachelor’s degree at Indiana University. 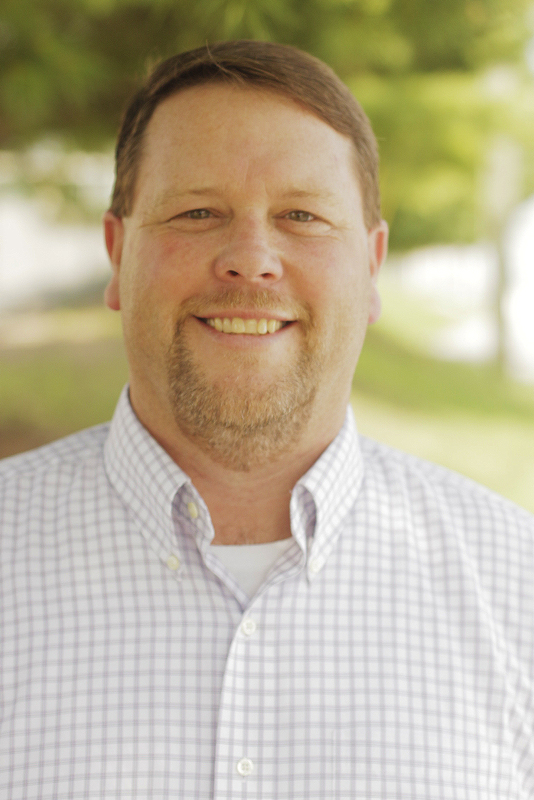 Prior to settling at Rock City Mechanical, Kaleb developed his accounting skills through several years as a senior staff accountant with a national audit firm specializing in construction accounting and later as a project accountant with a large general contracting firm. These engagements gave him the experience and skill sets requisite for the controller position at Rock City Mechanical. Kaleb manages all aspects of Rock City Mechanical’s accounting processes, including working capital analysis, receivables, payables, inventory, and data processing. He also performs financial forecasting, including capitol budget, cash budget, pro forma financial statements, external financing requirements, and financial condition requirements. 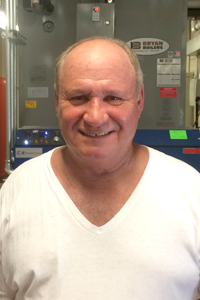 A native of middle Tennessee having grown up in Lebanon, Tennessee, Pat has been in the mechanical contracting business for 35 years. 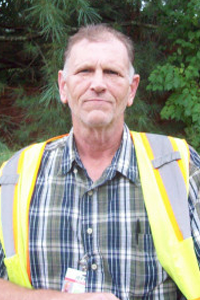 Starting off as a sheet metal helper, his aptitude for learning and skills as a manager quickly advanced him through the field management to sheet metal shop management, and from there he made the transition to pre-construction and estimating. That field and shop experience gives Pat an understanding of mechanical construction processes that is invaluable in the Pre-construction Department. As Pre-Construction Manager, Pat is responsible for managing estimate and budget processes as well as scheduling resources. Pat also develops and maintains associated spreadsheet processes. While maintaining Rock City Mechanical’s estimating systems and pricing updates, he also gleans historical data useful in ongoing budgeting processes. Curtis is a native of Tennessee and a graduate of Middle Tennessee State University. 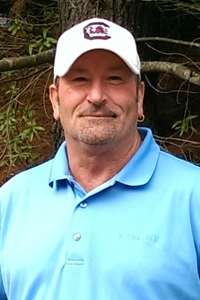 He started his career in the fuel storage and equipment industry and migrated to the mechanical contracting industry with Rock City Mechanical in 2001. Curtis has gained his experience through assistant project management roles both onsite and offsite, as well as project manager responsibilities on several commercial, correctional, and healthcare projects. That experience makes Curtis particularly effective in his current role as Estimating Manager at RCM. As an Estimating Manager, Curtis is responsible for executing estimating and budget processes. He also assists in the development and maintenance of associated spreadsheet processes and in the gleaning of historical data. Growing up in the East Tennessee mountains, Eddie followed his family into the mechanical contracting field while still in high school. Starting off as a helper, he excelled and advanced to superintendent in a short few years and spent twenty-five years building major mechanical healthcare projects around the Southeast. 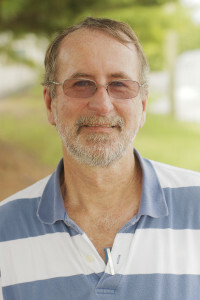 It was during these years Eddie developed an interest in and a knack for Computer Aided Design (CAD), often laying out his own projects before it was an industry standard. His passion and skill in CAD attracted the management at Rock City Mechanical and Eddie was transitioned inside to head the Cad department. 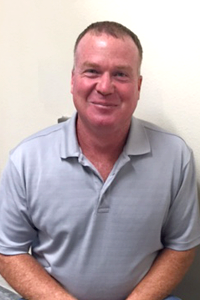 His leadership skills honed as a superintendent and his innate knowledge of mechanical systems and construction in general has resulted in a top notch CAD department that efficiently produces quality accurate coordination and design documents. While managing Rock City Mechanical’s CAD department, Eddie schedules resources for production of coordination drawings and in-house design drawings. 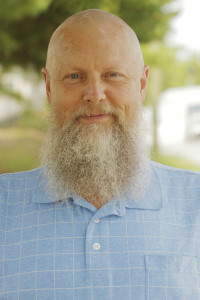 He also coordinates document reviews with the construction team and maintains and upgrades computer equipment and CAD drafting software. Phil entered into the mechanical contracting field in 1987 after attending Florida Institute of Technology in Melbourne, Florida. 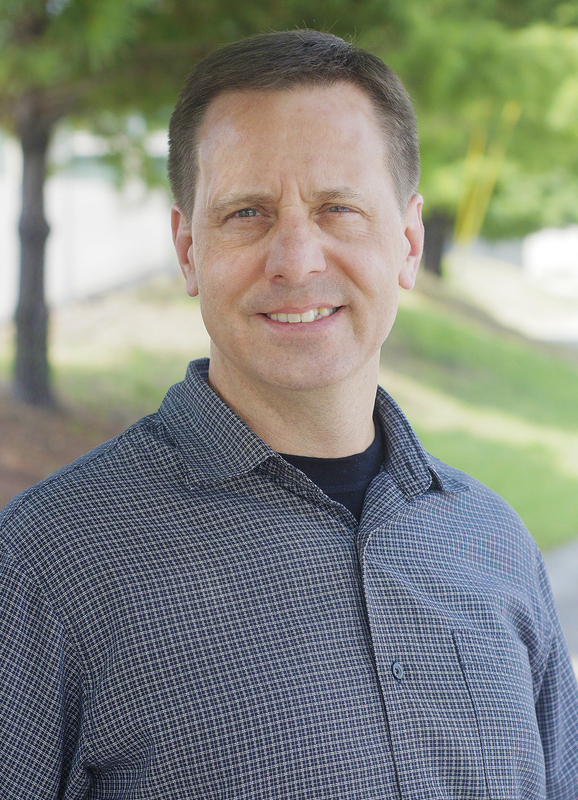 After joining the Rock City Mechanical team in 1993, Phil developed his safety and human resources skills as a Safety and Quality Manager on large industrial and healthcare projects around the country. 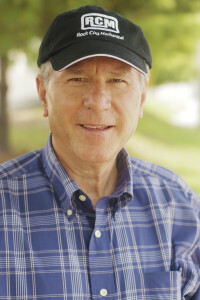 Phil furthered his education at Georgia Institute of Technology, becoming an Authorized OSHA Trainer and thus providing a foundation that allows him to develop calculated risk management strategies for Rock City Mechanical. When the opportunity arose to bring Phil in as the Corporate Safety Director, there was no hesitation. Phil’s knowledge and his concise, no-nonsense approach to safety issues and human resource issues makes him ideally suited for the role of Safety Director/HR Director. 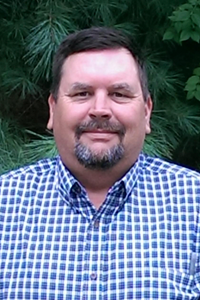 In that role, Phil’s responsibilities include managing Rock City Mechanical’s Safety Program, coordinating our Workers’ Compensation processes, developing and implementing jobsite safety inspections and jobsite safety training, and managing RCM’s hiring practices. He also coordinates OSHA and First Aid training, and manages Rock City Mechanical’s multi-state Drug Free Workplace Program. 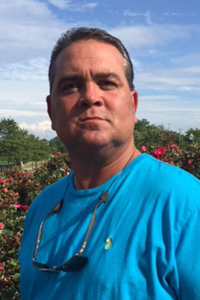 Mike handles all aspects of Rock City Mechanical’s sheet metal fabrication facility in Nashville, Tennessee as well as providing general oversight of the shop warehouse. 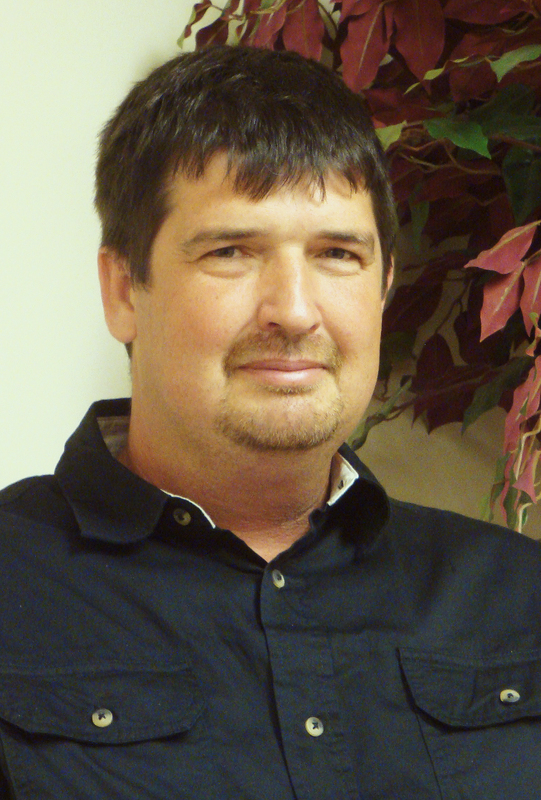 He works closely with our CAD department and project superintendents to coordinate the fabrication, assembly, sealing, and delivery of ductwork to RCM projects. Mr. Williams is responsible for all daily shop decision making, which affects the production of ductwork. This includes the hiring of personnel, scheduling of personnel, and the receiving and distribution of materials and equipment. He is also required to insure that all RCM and sheet metal shop/warehouse safety requirements are adhered to. Eric has the dual role of supervising Rock City Mechanical’s pipe fabrication facilities and our local Small Projects Division. He uses strong mechanical skills and innate leadership abilities to handle these often hectic duties. He works closely with our CAD department and project superintendents to coordinate the fabrication, assembly, sealing, and delivery of pipe prefabrication to RCM projects. 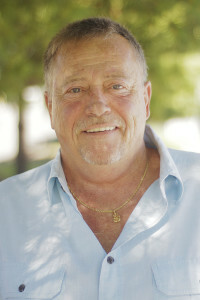 Mr. Roberts is responsible for all daily shop and/or onsite decision making, which affects the execution of labor and the installation of the work. This includes the hiring of personnel, scheduling of personnel, and the receiving and distribution of materials and equipment. He is also required to insure that all RCM and shop/jobsite safety requirements are adhered to. The projects range in size from $50,000 to $1,500,000.